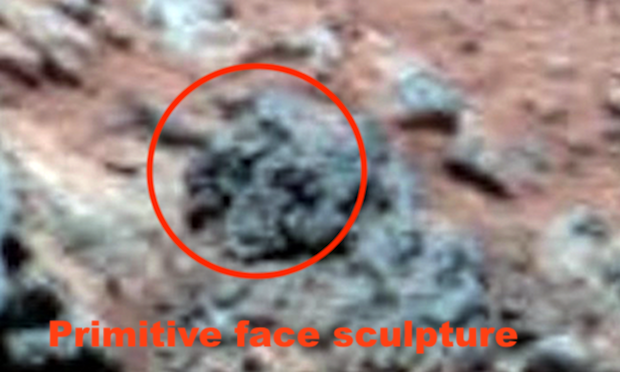 UFO SIGHTINGS DAILY: Ancient Alien Face Found On Mars Hilltop, March 27, 2019, UFO Sighting News. 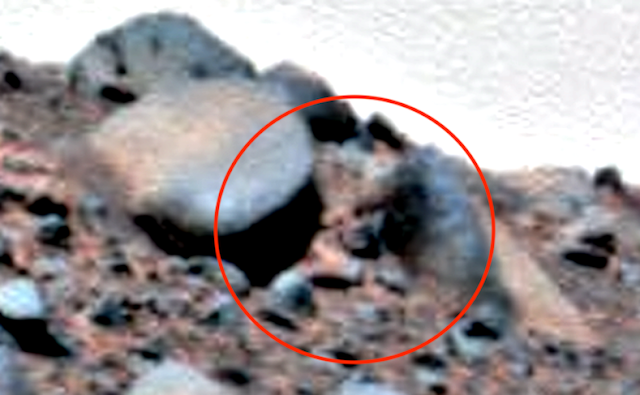 Ancient Alien Face Found On Mars Hilltop, March 27, 2019, UFO Sighting News. I have to say this is one of the most amazing discoveries I have ever made. This face above shows a crown, face, cloak over shoulders and chest of the person. This sculpture was placed on a hill in a way that it can overlook a large area of Mars. The face above is about 1.5 meters tall. 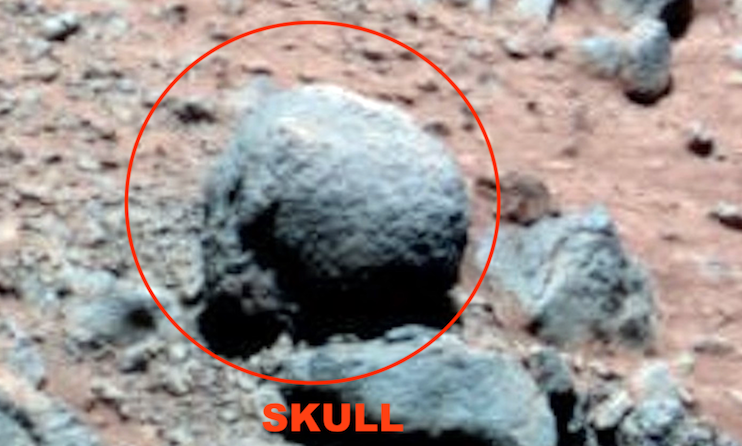 There may actually be more of the sculpture buried below the dirt, much like the Easter Island statues also had full bodies, but the bodies were buried below the dirt so only the heads were visible. There was also a lot of other objects like pipes, giant sculpture skull, and a fallen over alien statue. 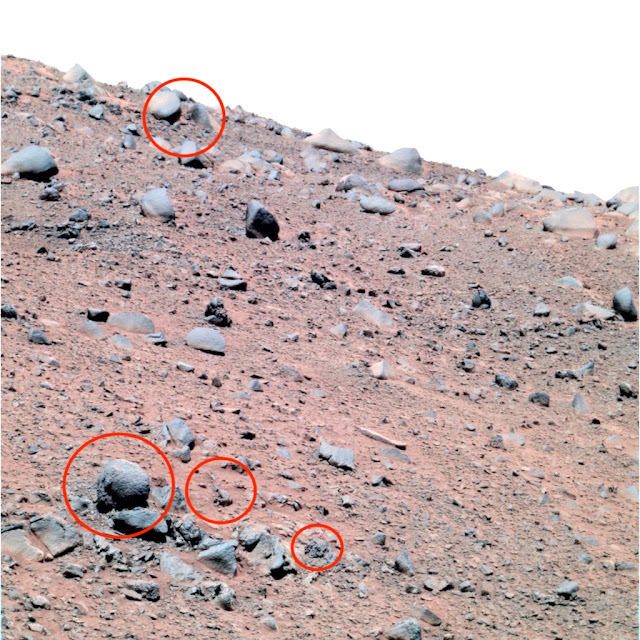 So ask yourself, why hasn't NASA reported these objects which are in the NASA archives? To over look such important discoveries is beyond incompetent. 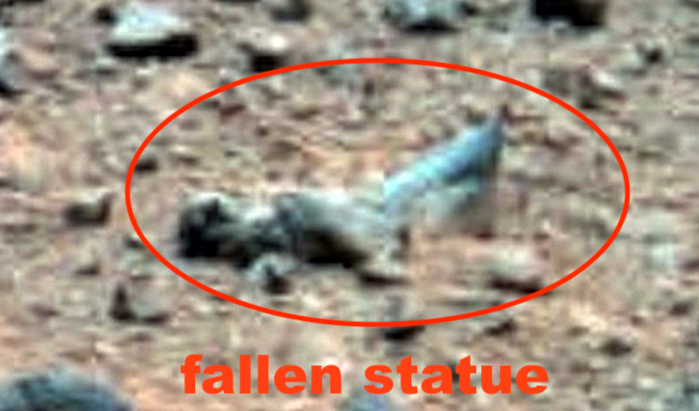 NASAs lack of effort and lack of information about these alien artifacts is proof that they are not doing their jobs. I can't help but wonder why people still trust NASA when they have lied to the public for over five decades? I do know that outside of the USA, other countries like Taiwan has lost trust in NASA a lot...around a 50-60% drop since the fake moon landing evidence came out. 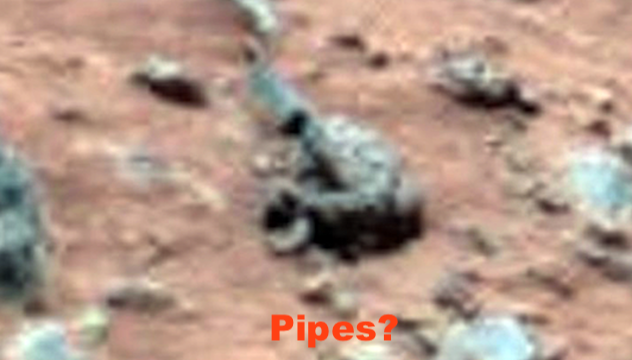 Perhaps the public should create their own company to investigate alien life. The time has come to share all information with the public.